Spaces between teeth can now be addressed and skillfully corrected. 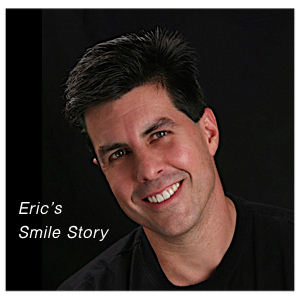 See what happens to the appearance of the smile with well-placed alterations. People have had spaces between their teeth for centuries. The cause for this situation is usually a discrepancy between the jaw size and tooth size or a heavy bite action that can eventually splay the teeth apart. For those who feel the spaces distract from their smile, rest assured, there are incredible ways to fill in the gaps that are conservative, durable, and attractive. Below are several illustrations that demonstrate the two most current approaches to correction of spaces. When the length and color of the teeth adjoining the gap are satisfactory, a procedure called composite dental bonding is used to apply tooth-colored enamel that will bond right to the tooth. Composite materials have made headway in durability and color stability over the last twenty years. The composites available today are composed of microscopic ceramic particles “biologically super-glued” together with resin. When in the hands of artists, these resins, are layered so the color and translucencies are blended together to rival nature itself.